A calculated approach by the entire F3 Endurance Stables team enabled Abdulla Ghanim Al Marri to ride to glory in one of the most anticipated competitions on the UAE endurance calendar. The UAE National Day Cup is one of the most prestigious events on the annual endurance riding schedule and in what was a massive team effort, F3 Endurance Stables, owned by HH Sheikh Hamdan bin Mohammed Al Maktoum, the Crown Prince of Dubai, put on a solid effort to pave the way for Al Marri to ride away with the title aboard his 11yo mount Inshalla Slagger. The pair completed the four stage ride with a time of 4 hours 14 minutes and 59 seconds and were well clear at the end from M7 Endurance Stables’ rider Sheikh Hamed Dalmook Al Maktoum, who stopped the clock at 4:16:27 when aboard Bullio Solute. In third place, a further second adrift was Saeed Hamoud Al Khayari of M7 2 Endurance Stables aboard Vazzily Milin Riant. 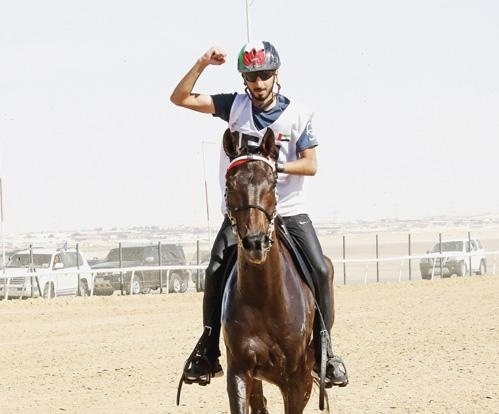 Leader over the first three phases, Abdullah Mohammed Hasan Al Hammadi of Al Reef Ajban Stables, placed fourth, while Al Wathba Stables’ rider Rashed Hamoud Al Junaibi completed the top five. 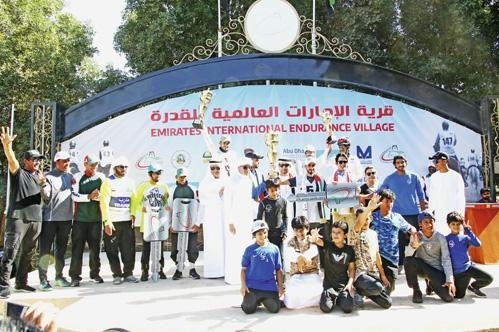 Al Marri was all praises at the end of the ride and thanked Sheikh Hamdan for the valuable tips lent during the course of the CEN 120km ride at Emirates International Endurance Village in Al Wathba, Abu Dhabi. Dedicating his victory to Sheikh Hamdan and HH Sheikh Mohammed bin Rashid Al Maktoum, the Vice-President and Prime Minister of the UAE and Ruler of Dubai, who was present during the ride and congratulated Al Marri at the finish, the rider said: “This is a great occasion to be crowned champion because of the status of the competition. 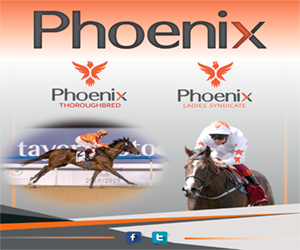 “The National Day Cup is one of the toughest rides on the UAE calendar and has some of the best riders and stables in the UAE participating in it so it is definitely a big honour to have won the event. 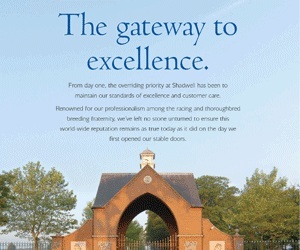 “The race was strong from the start and moved through at different speeds over the four stages. 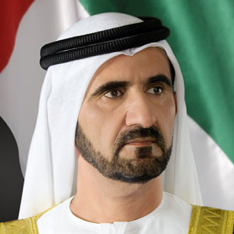 But we have benefitted immensely from the guidance of HH Sheikh Hamdan bin Mohammed Al Maktoum, whose advice was priceless. He asked me not to push the horse too hard and I merely adhered to the advice given by him and the coach and we have landed this very important competition. 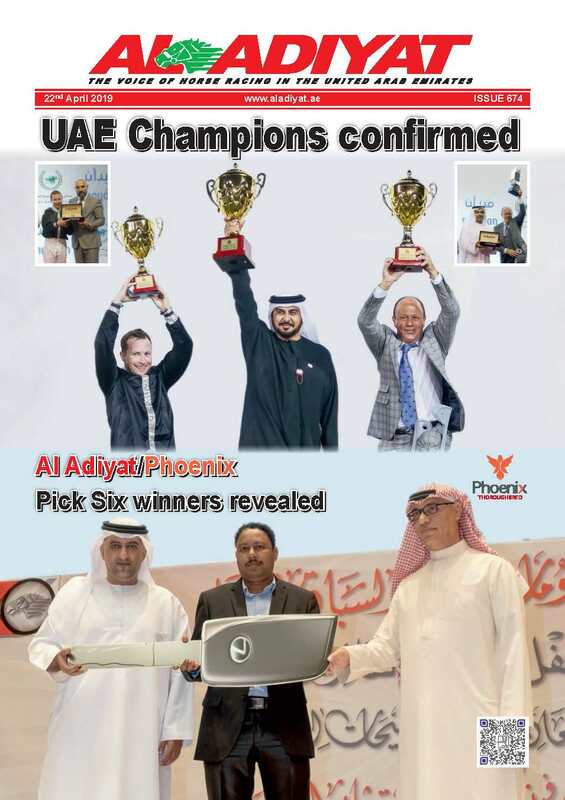 “I dedicate this victory to HH Sheikh Mohammed, Sheikh Hamdan and the leaders of the country.” With some of the most seasoned riders in the fray, the event was always going to be highly competitive. Al Marri ended the first phase with the fourth best time, as he trailed leader Al Hammadi by 50 seconds. Al Hammadi managed to extend his lead over the second phase as Al Marri slipped from fourth to sixth, having lowered his average riding speed. A further reduction in speed was called for by the team and Al Marri duly obliged as F3 sought to keep Inshalla Slagger’s vitals in check. Al Hammadi continued to lead going into the fourth and final phase and was now over five minutes ahead of Al Marri, who remained at sixth. Second placed Al Khayari was nearly a minute and a half in arrears at that point. However, as it turned out, in pushing Flor Del Caribe over the first two phases, Al Hammadi, despite his lead, found he had ridden himself out of contention.